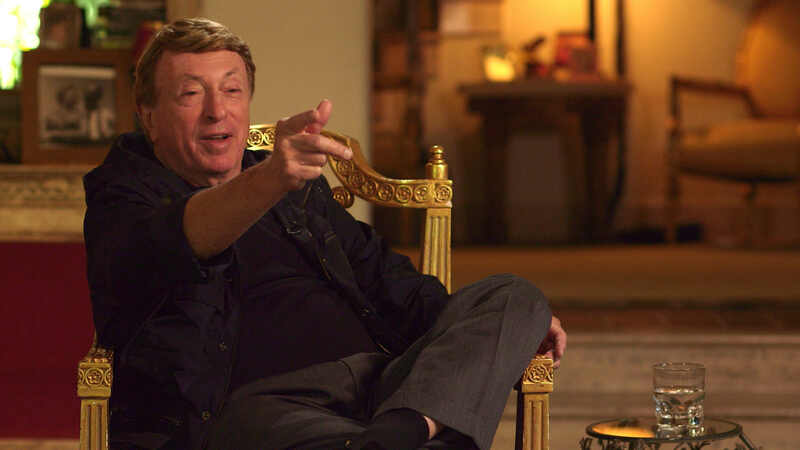 NYC PREMIERE Known as ‘the John Cassavetes of exploitation,’ filmmaker Larry Cohen is responsible for such 1970s cult hits as It’s Alive, Black Caesar and Hell Up in Harlem. Steve Mitchell’s rollicking tribute revisits the heyday of guerrilla filmmaking, when Cohen would shoot car chases, shootouts and fight scenes without a permit on busy Manhattan streets, with the public none the wiser. Featuring interviews with admirers, including Martin Scorsese, J.J. Abrams, John Landis and Joe Dante, King Cohen celebrates a true maverick of American filmmaking.